Welcome to David's Polaris© Page!!!! 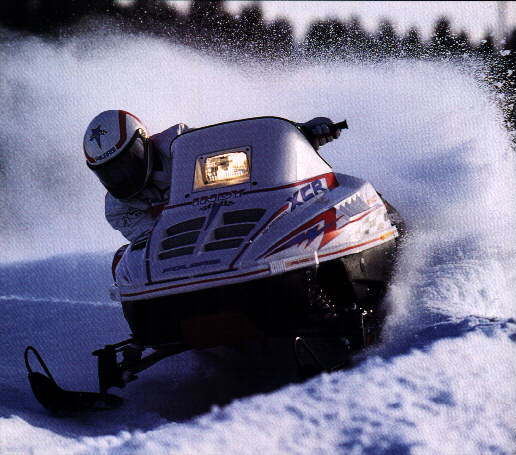 All of these pictures and stats are from the 1996 Polaris© brochure. All of the pictures and stats are property of Polaris©. If you have any questions e-mail me at [email protected] or give Polaris© a call at 1-800-POLARIS. The old front page image is here.